The American Civil Liberties Union (ACLU) Foundations of California revealed communications and other documents Tuesday that seem to show Amazon is offering its facial recognition services and products to local law enforcement. The documents obtained “through a six-month ACLU investigation” show that Amazon has been trying to assist government agencies in states like Florida and Oregon in deploying the artificially intelligent spying apparatus. The city of Orlando, Fla., for example, has already been using Rekognition to identify people featured in government-deployed surveillance camera recordings, according to the ACLU. The Washington County Sheriff’s Office in Oregon has reportedly created a mobile application using Rekognition’s unique capabilities, allowing it to scan images through its vast database of personal faces and their measurements. Several other governments have expressed interest in Amazon’s advanced technology, the ACLU alleges. 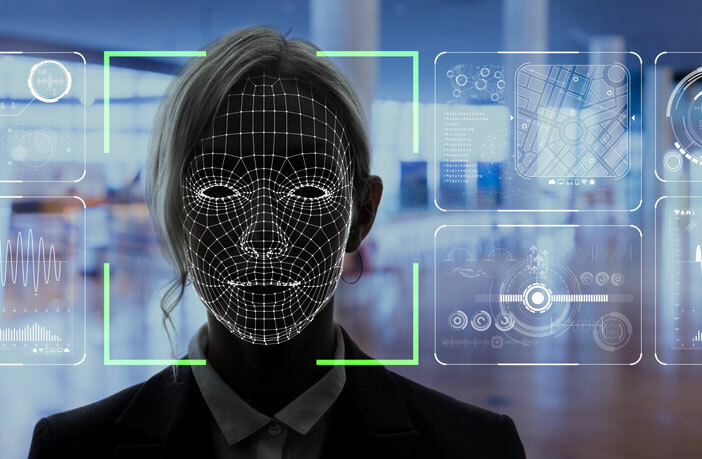 Facial recognition technology can be used to help nab criminals and arguably make certain processes more convenient. However, many, like the ACLU and other civil liberties groups, have deep-seated concerns with it being utilized for the wrong purposes and by the wrong entities. Concerns of surveillance have now joined other worries relating to antitrust, low wages, and an ostensibly cozy relationship with the Department of Defense. This article (Amazon Is Selling Facial Recognition System To Local Law Enforcement) was originally published on The Daily Caller and syndicated by The Event Chronicle. Posted in Banks, BlackRobe Mafia, Corruption, To Users, Uncategorized. Tagged facical recognition, Jeff Bezos, law enforcement.